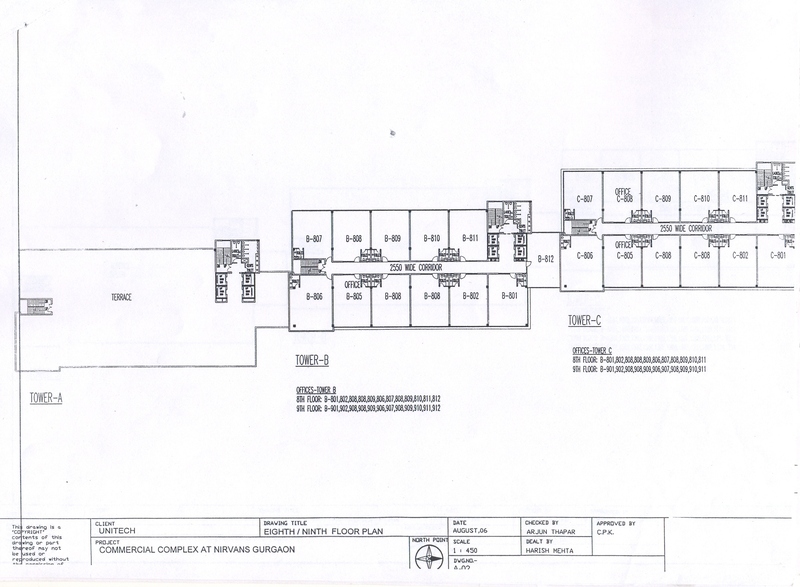 West facing office space, 1526 sq.ft. 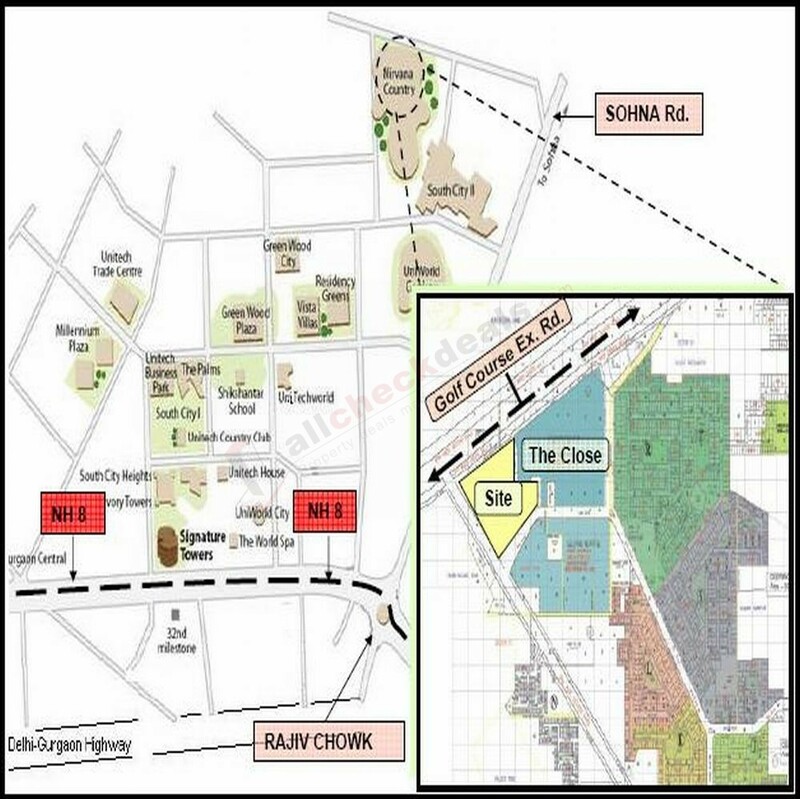 in tower-B, second floor is available for sale in Business Zone, Nirvana Country, Sector-50, Gurugram. 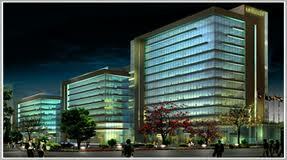 Unitech Business Zone is located in Sohna Road Nirvana Country Gurgaon. It is spread over 6.081 acres of land area. It has three towers A, B, and C. A tower is ground + 7and B is ground + 9 and C is ground + 13 floors. It will provide commercial office spaces. Unitech Business Zone having excellent amenities 2 level basement car parking, split ac in all unit, 100% power backup . Size : 1526 Sq. Ft.